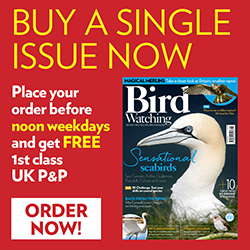 Great news come in from the WWT! What a pair! Missing mate of oldest living Gloucestershire swan dynasty arrives from Russian Arctic – six weeks late! The power couple were reunited when Dealer, 25, joined her 26-year-old partner Croupier on the Wildfowl & Wetlands Trust’s (WWT) iconic Swan Lake on Monday (Jan 22). Croupier, Slimbridge’s very own ‘cobfather’, is the leader of ‘The Gambling Dynasty’, one of the biggest Bewick’s swan families ever studied at the reserve. They were christened by researchers who group major family lines by themed names to make them easier to remember. It looked like Croupier’s ‘chips were down’ when he arrived without his mate last month. But Dealer, his partner of 19 years and mum to 29 cygnets that they have brought back together over the years, completed her journey against the odds. WWT’s senior ecosystem health officer Julia Newth said: “We are so happy to see this faithful pair reunite! Bewick’s swans risk starvation, illegal shooting, lead poisoning, wind turbines and power lines to survive the gruelling 4500km migration and sadly not all of them make it. So when Croupier arrived alone, we feared it was end of an era for this famous couple. Families tend to be the dominant groups on Swan Lake and Croupier is from one of the oldest dynasties, which have ruled Slimbridge since the sixties. Croupier’s grandfather Nijinsky began wintering at Slimbridge in 1969. His mum Casino, at 27, was one of WWT’s longest living wild swans, safely escorting 34 cygnets from Russia to Slimbridge during her lifetime. As Croupier demonstrates, swans live a long life but they don’t produce many young. Bewick’s swans lay up to six eggs each year on the Arctic breeding grounds but usually only one or two cygnets make it to their wintering sites in Western Europe. The stakes are high with Bewick’s swans in decline in Europe and our recent research has shown that their survival rates have reduced. 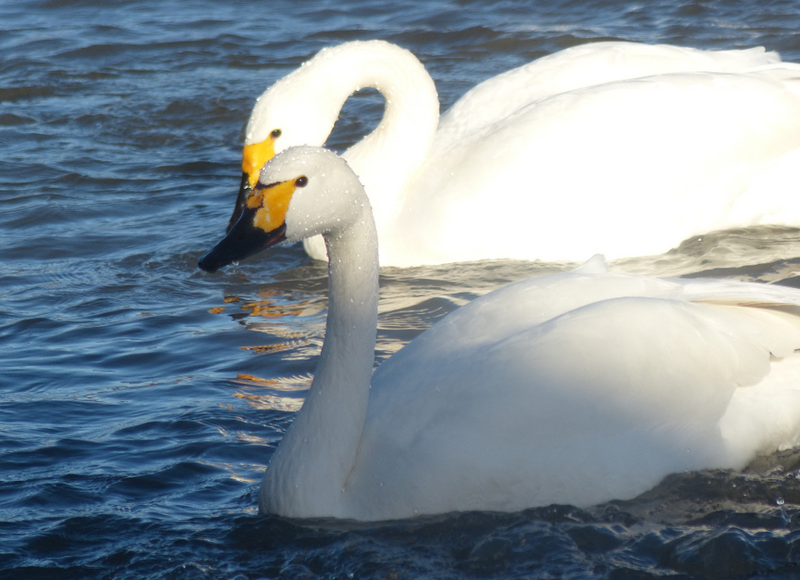 WWT has expanded its swan research over the decades and linked up with researchers throughout the migratory swans’ range in northern Europe and Russia. Together they have managed to gain international protection for a chain of wetlands along the way that are vital for the swans to feed and rest.